MELBOURNE, Australia â Feb. 28, 2013 â Northrop Grumman Corporation (NYSE:NOC) introduced more than 200 students to the company's technologies today, as part of an Australian educational program to provide insight into working in the aerospace and defense industries. 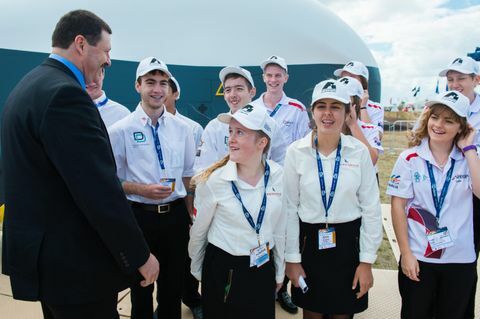 The program, known as F1 in Schools, is part of the Re-Engineering Australia Foundation, which is focused on creating greater awareness among students of what engineering, manufacturing and technology studies and careers involve. "Students received a first-hand glimpse into some of the world's most sophisticated technology to stimulate their interest in creating the technology of tomorrow," said Mike Kelly, Australian minister for Defence Materiel. Northrop Grumman partnered with the organization's lead sponsor, the Australian Defence Materiel Organisation, to show students various manned and unmanned aircraft, and communications and computer systems while at the Australian International Airshow being held in Geelong, Australia. 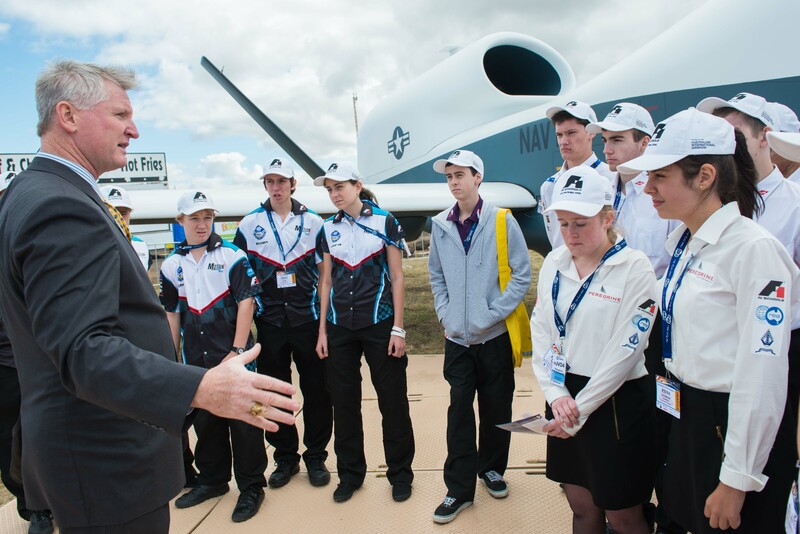 Groups of F1 students, some of whom have won international science- and mathematics-related competitions, visited the Northrop Grumman exhibit and viewed a full-scale model of the Triton unmanned aircraft system during the exposition. "The students we hosted were able to learn more about the work that it takes to develop and field high-tech equipment such as unmanned aircraft systems," said Walt Kreitler, Northrop Grumman's director of business development for high-altitude, long-endurance unmanned aircraft systems. 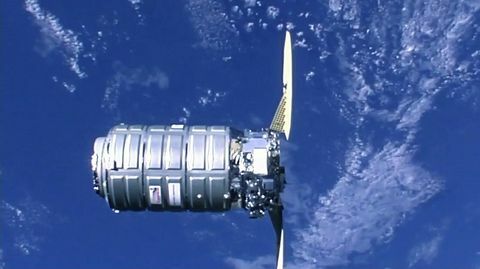 "This was a great opportunity for them to ask questions and learn what it's like to work in the aerospace industry. We're extremely proud that the Defence Materiel Organisation invited Northrop Grumman to participate in this event." In addition to F1 in Schools, Northrop Grumman participates in many other science, technology, engineering and mathematics initiatives, such as CyberPatriot in the United States and the Innovation Challenge in the United Arab Emirates (UAE). CyberPatriot, an international cyber-defense competition for high school students, was started by the U.S. Air Force Association in 2009. Northrop Grumman, which is the presenting sponsor of CyberPatriot, provides many resources for the competition, including employee volunteers, and offers internships to selected participants. 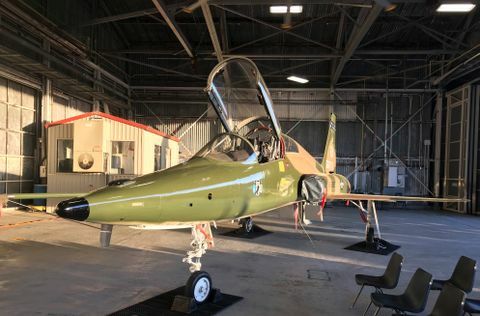 Since 2010, Northrop Grumman has also partnered with the UAE's Higher Colleges of Technology to hold an annual unmanned aircraft competition known as Innovation Challenge. Student teams are mentored by Northrop Grumman engineers as they design and build unmanned aerial vehicles. The event culminates in a flight competition to determine which team's air vehicle is the top-performing design. The company was also the lead sponsor of the Association of Unmanned Vehicle Systems International Foundation's Unmanned Systems Competition in 2012.